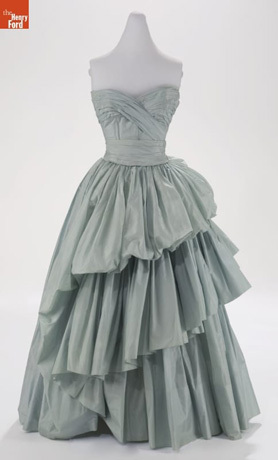 This exhibition celebrates the fashion arts of Christian Dior in recognition of the 70th anniversary of his post WWII “New Look”. 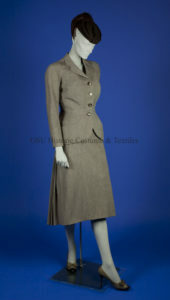 Featured garments include ball gowns, daywear and suits exclusively from Ohio museums or worn by Ohio women. In addition to Diors from our collection, are evening gowns and day dresses worn by Elizabeth Parke Firestone of Akron from The Henry Ford Museum as well as the Western Reserve Historical Society, which is also lending day and evening wear belonging to Mary Peters Bolton from Lancaster and Cleveland. 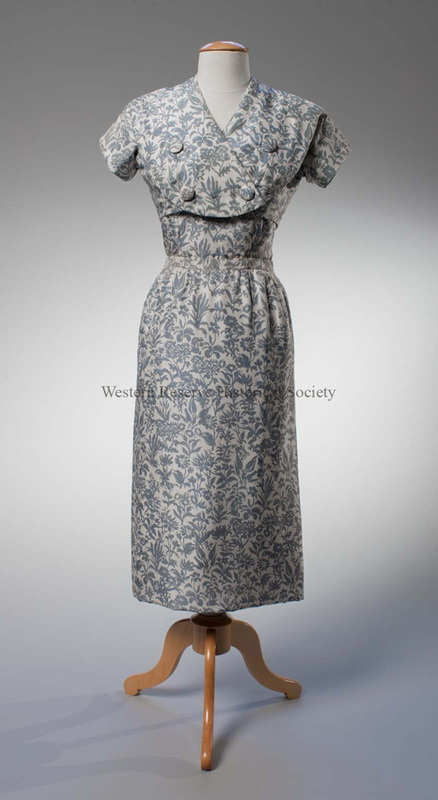 Kent State University Museum is also lending garments, and other Ohio women represented in the exhibition include Dorothy Peters from Lancaster and Marilyn Maxwell from Cincinnati among others.